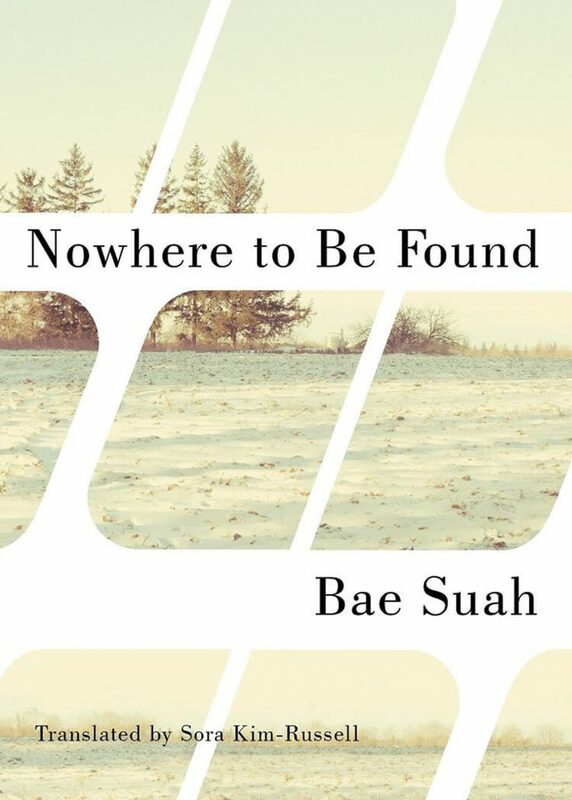 How a reader reacts to Bae Suah’s novelette “Nowhere to Be Found” can likely be guessed by how they react to passages like, “Cheolsu, I will eat your chicken when that day comes. I will gladly become your toilet. When I can, for once in my life, for a brief moment, become ardently pure.” (p. 80; All citations are from the Kindle Edition.) The passage is representative of Bae writing “hot,” something she does to insert comments, comparisons and contrasts to the longer “cold” passages she uses to portray the bleakness of modern Korean life, particularly for young women. By using long, slow, chilly buildups to painful explosions, Bae draws a picture of unbearable social strain suffered by those who feel set adrift by Korean society. 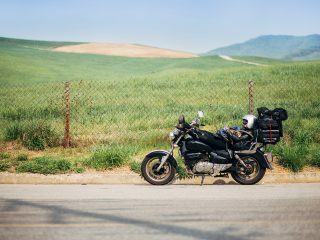 Long periods of ennui or low level discomfort are punctuated by sudden, violent outbursts that seldom bring a real climax or conclusion to anything; instead they are merely mile-markers on the way to the next cycle. Bae makes this endless oscillation fascinating by a form of repetition in which words and symbols do not always hold meaning across instances. In the chicken/toilet outburst, for instance, Bae reimagines a previous scene by altering the meanings of its words and re-casting a previous physical incarnation of a cooked chicken and a latrine into a bitter and sudden symbolic lament of her position. Bae’s narrator, who is predictably nameless, fits neatly into a recent category of female narrator, the alienated observer who can only break through to deeper feeling through violence, be it psychic, physical or sexual. These narrators feel trapped in modern Korean society – bounded on all sides by expectations, but seeing no advantage, and perhaps no way, to fulfilling them. While these themes have also been explored in Bae’s “Highway With Green Apples,” Kim Aeran’s “Christmas Specials,” and Kim Mi-Wol’s “Guide to Seoul Cave,” in this work they are imbued with a particular tension that is ensnaring. Aside from ennui, a repeating motif is the cold. In the epic scene that leads up to the narrator’s outburst to Cheolsu, her “boyfriend” in the military about whom she is predictably chilly, she suffers through an epic journey featuring a frigid landscape, a freezing latrine and a chicken cooked by Cheolsu’s mother that slowly transforms into a “chicken carcass looking like the body of a woman frozen to death in Siberia.” (p. 63). This cycle of grayness and eruption is not the worst fate that Bae can conjure up. The unnamed narrator’s final comment is her bleakest as, in a moment of self-erasure, she claims to have escaped the wheel, concluding, “And that is how I became an absolutely meaningless thing and survived time” (p. 103). Nowhere to Be Found is translated by Sora Kim-Russell, who does a fine job. As a writer, she naturally writes graceful prose. When Kim-Russell translates, “Time pushes away that which is intended, rejects that which is rejected, forgets that which is sung about, and is filled with that which it turns its eyes from” (p. 93), the rhythm and parallel structure may well be determined from the original text, but they also sparkle in English. “Nowhere to Be Found” can be found in paperback and on Kindle. If a reader likes this work, “Highway with Green Apples,” “A Greater Music” and “Recitation” are currently available, with “North Station” hitting bookstores at the end of this year.